Vivienne Sze received the B.A.Sc. (Hons) degree in electrical engineering from the University of Toronto, Toronto, ON, Canada, in 2004, and the S.M. and Ph.D. degree in electrical engineering from the Massachusetts Institute of Technology (MIT), Cambridge, MA, in 2006 and 2010 respectively. She received the Jin-Au Kong Outstanding Doctoral Thesis Prize in electrical engineering at MIT in 2011. She is currently an Associate Professor in the Electrical Engineering and Computer Science Department at MIT. Her research interests include energy-efficient algorithms and architectures for portable multimedia applications. From September 2010 to July 2013, she was a Member of Technical Staff in the Systems and Applications R&D Center at Texas Instruments (TI), Dallas, TX, where she designed low-power algorithms and architectures for video coding. She also represented TI in the JCT-VC committee of ITU-T and ISO/IEC standards body during the development of High Efficiency Video Coding (HEVC), which received a Primetime Engineering Emmy Award. Within the committee, she was the primary coordinator of the core experiment on coefficient scanning and coding. She is a recipient of the 2018 Facebook Faculty Award, the 2018 & 2017 Qualcomm Faculty Award, the 2018 & 2016 Google Faculty Research Award, the 2016 AFOSR Young Investigator Research Program (YIP) Award, the 2016 3M Non-Tenured Faculty Award, the 2014 DARPA Young Faculty Award, the 2007 DAC/ISSCC Student Design Contest Award, and a co-recipient of the 2017 CICC Outstanding Invited Paper Award, the 2016 IEEE Micro Top Picks Award and the 2008 A-SSCC Outstanding Design Award. Hsin-Yu Lai received the B. S. degree in EE and math from National Taiwan University. She completed her M. S. degree in Electrical Engineering and Computer Science from MIT in 2016 with Prof. Alan Oppenheim on amplitude sampling. She is currently pursuing a Ph.D. with Prof. Vivienne Sze and Prof. Thomas Heldt. 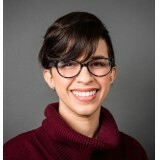 Her research interests include signal processing, inference, and machine learning. Peter Li received B.A.Sc. in Engineering Science from University of Toronto, Canada, in 2018. Between 2016 and 2017, he worked in the High-Speed Converters Group at Analog Devices, Toronto, as an integrated circuit engineer. 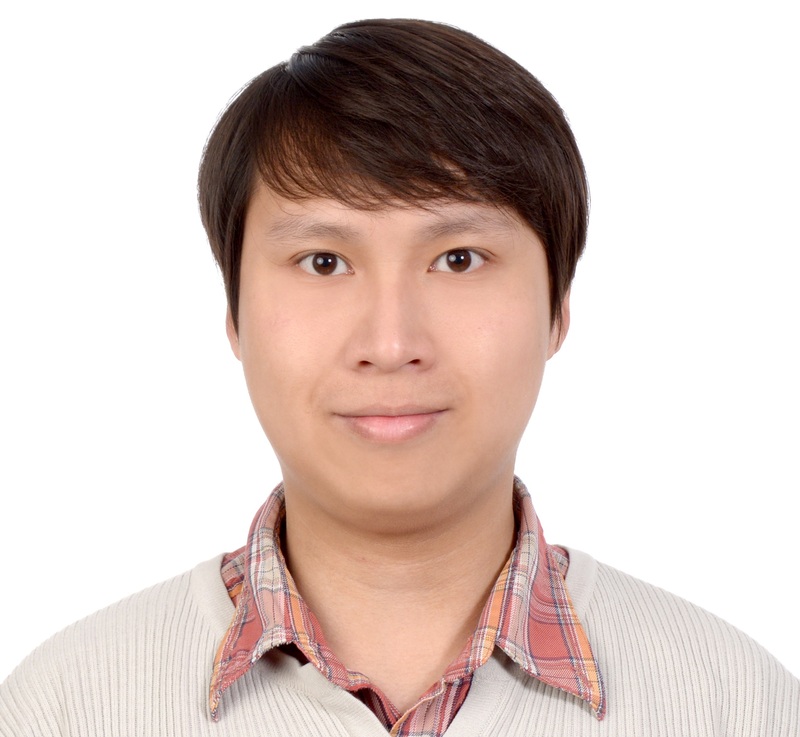 He is currently pursuing a Ph.D. degree under the supervision of Prof. Vivienne Sze and Prof. Sertac Karaman. His research focuses on the co-design of algorithms and specialized hardware for localization, mapping and path-planning on energy-efficient miniature robots. James Noraky received the S.B. 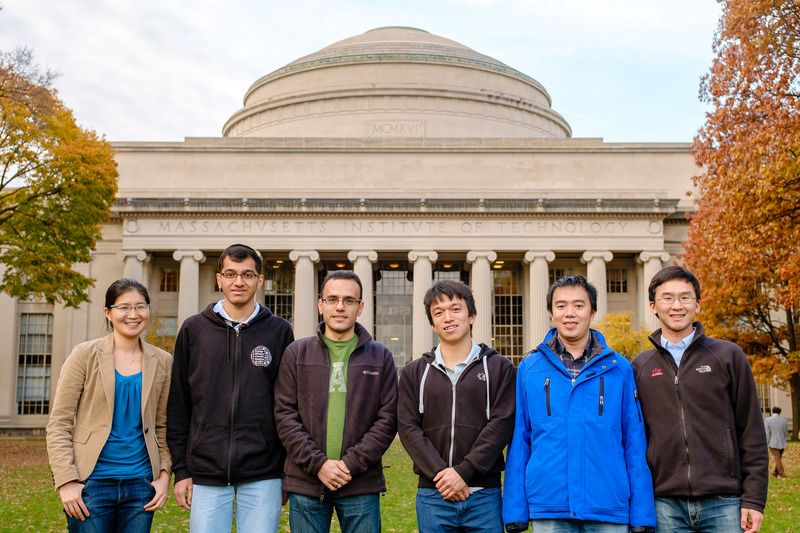 in Electrical Sciences and Engineering from MIT in 2013. He received the M.Eng. in Electrical Engineering and Computer Science from MIT in 2014. Previously, he conducted research in the Integrative Neuromonitoring and Critical Care Informatics group where he developed algorithms to estimate intracranial pressure. 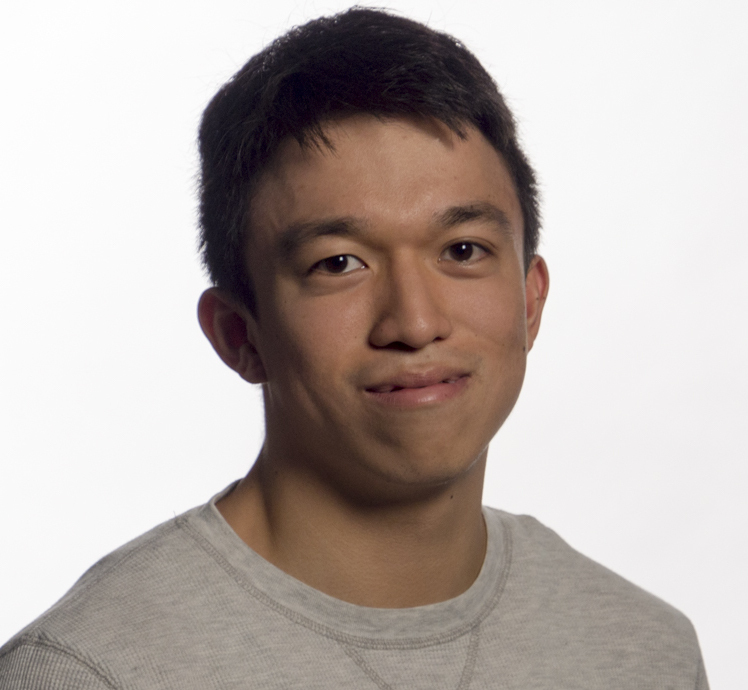 James is currently pursuing a Ph.D. under the supervision of Prof. Vivienne Sze. 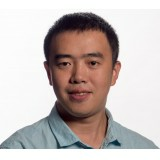 His current research focuses on algorithms for next generation video coding and action recognition. Gladynel Saavedra Peña received the B.S. degree in Electrical Engineering from the University of Puerto Rico in Mayagüez (UPRM) in 2016 and the S.M. degree in Electrical Engineering and Computer Science from the Massachusetts Institute of Technology in 2018. She is currently pursuing the Ph.D. degree under the supervision of under the supervision of Prof. Vivienne Sze and Prof. Thomas Heldt. 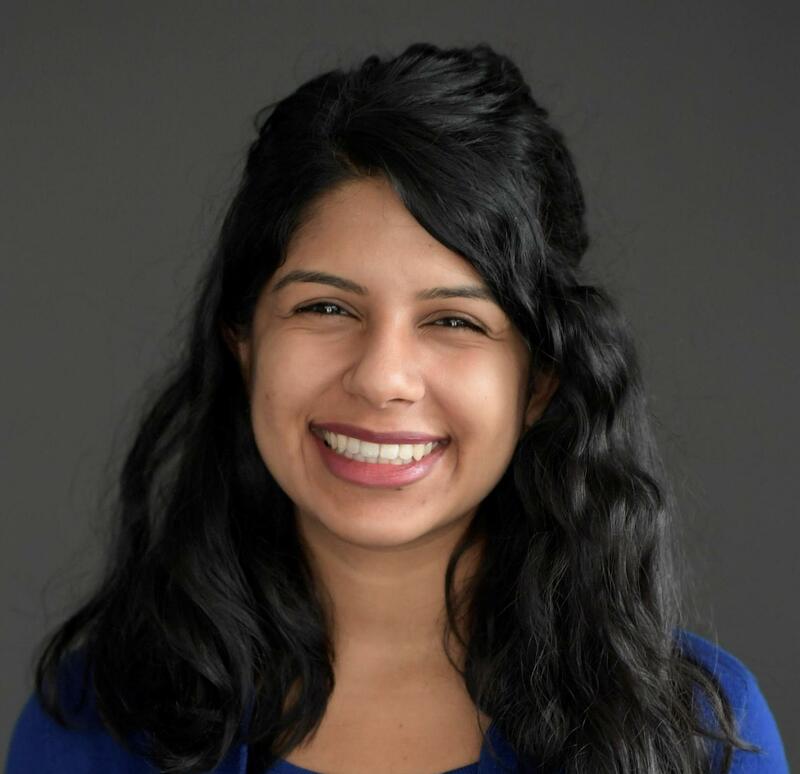 Her research focuses on developing models and algorithms for detecting the onset of Alzheimer’s Disease in patients with Mild Cognitive Impairment and early dementia. 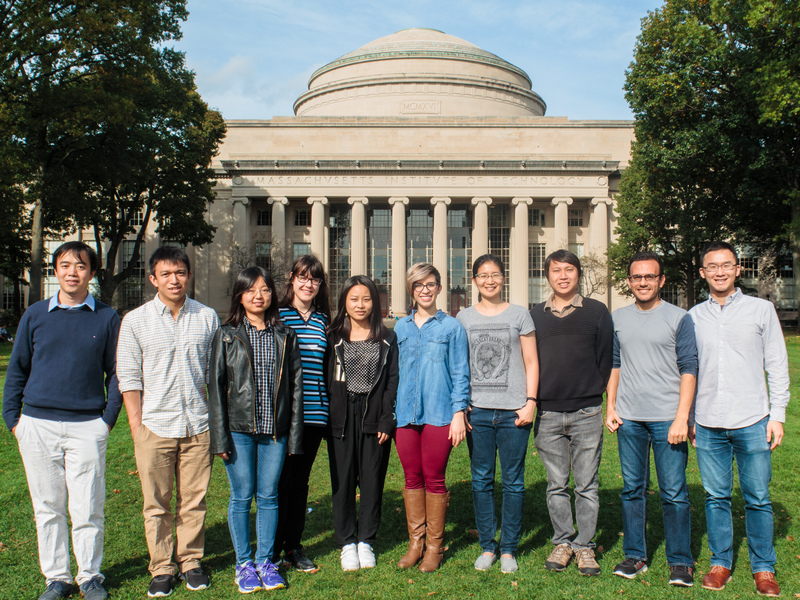 Gladynel was a recipient of the MIT Presidential Fellowship in 2016. Soumya Sudhakar received the B.S.E. degree in Mechanical and Aerospace Engineering from Princeton University in 2018. She is currently pursuing her M.S. degree from the Aeronautics and Astronautics department at MIT with a focus on autonomy, and plans to continue for the doctoral degree under the supervision of Prof. Vivienne Sze and Prof. Sertac Karaman. Previously, she has worked on autonomous control of fixed-wing UAVs. Her current research interests are on the design of algorithms for energy efficient autonomy and implementation of those algorithms on robotic platforms, e.g. quadcopters. Yannan Wu received the B.S. degree in Electrical and Computer Engineering from Cornell University in 2017. 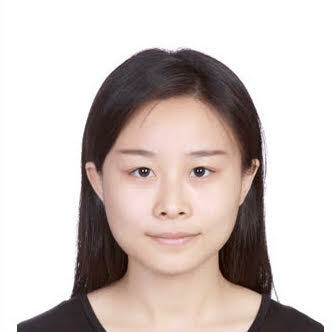 She is currently a PhD student under the supervision of Professor Vivienne Sze and Professor Joel Emer. 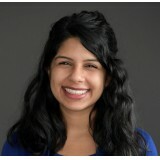 Her research focuses on computer architecture and system design for high efficiency multimedia applications. 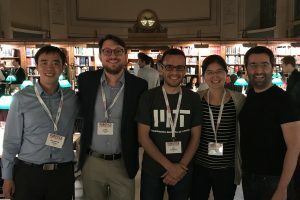 Yannan was a recipient of the MIT Presidential Fellowship in 2017. 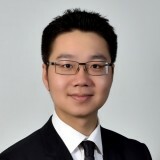 Tien-Ju Yang received the B. S. degree in Electrical Engineering from National Taiwan University, Taiwan, in 2010, and the M. S. degree in Electronics Engineering from National Taiwan University, Taiwan, in 2012. 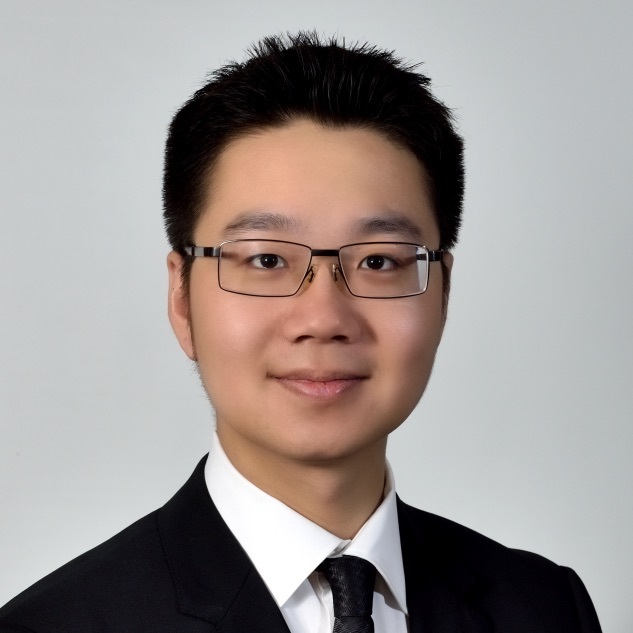 Between 2012 and 2015, he worked in the Intelligent Vision Processing Group, MediaTek Inc., Taiwan, as a software engineer. 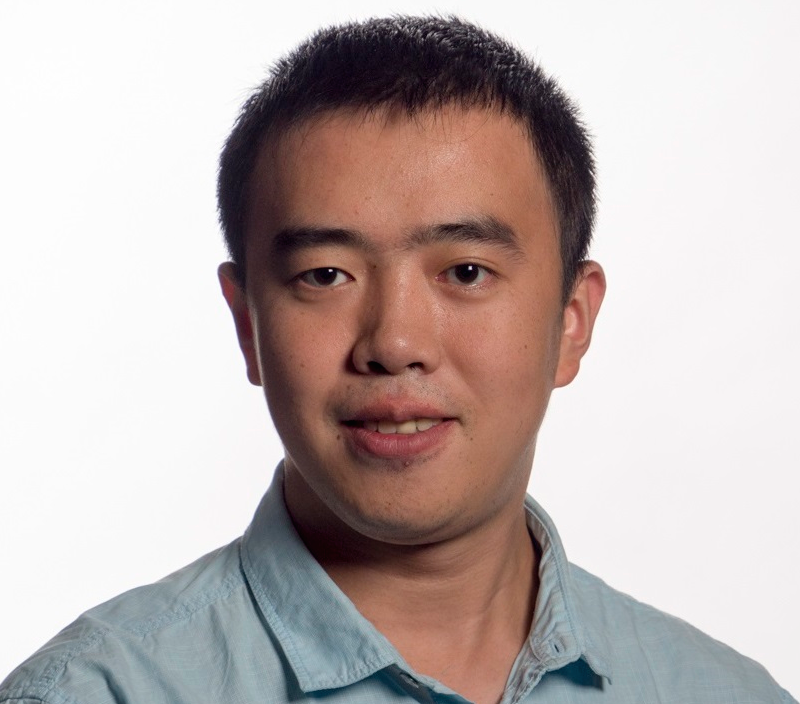 He is pursuing the Ph.D. degree under the supervision of Prof. Vivienne Sze. 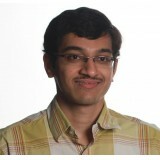 His research interest spans the area of computer vision, machine learning, image/video processing and VLSI system design. Zhengdong Zhang received the B.S. in Computer Science in 2011 from Tsinghua University, Beijing, China. He received the M.S. degree in Computer Science from Massachusetts Institute of Technology, Cambridge in 2014. Between 2011 and 2012 he worked in Microsoft Research Asia, Beijing, China, as an Assistant Researcher. 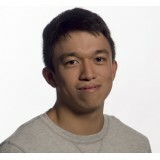 He is pursuing the Ph.D. degree under the supervision of Prof. Vivienne Sze. His research interest spans the area of sparsity, low-rank matrix recovery, symmetry/regularity of textures, 3D computer vision, computational photography and vision systems. His current research focuses on the design of energy-efficient vision systems. Yu-Hsin Chen received the B.S. from National Taiwan University, Taiwan, in 2009, and the S.M. and Ph.D. degree in electrical engineering and computer science from the Massachusetts Institute of Technology, Cambridge, MA, in 2013 and 2018, respectively. His Ph.D. research focused on architecture design and hardware implementation for deep learning accelerators. 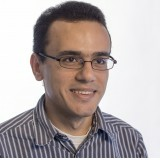 His work on the dataflows for CNN accelerators was selected as one of the Top Picks in Computer Architecture in 2016. He was also the recipient of the 2015 NVIDIA Graduate Fellowship and the 2018 Jin-Au Kong Outstanding Doctoral Thesis Prize in electrical engineering at MIT. 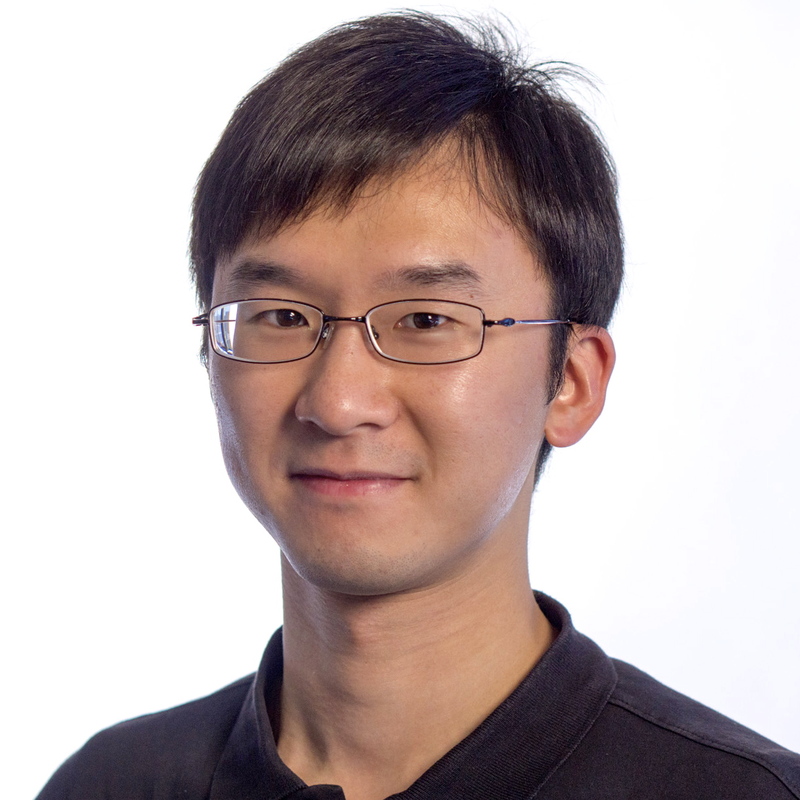 Since August 2018, he has been with NVIDIA Research where he is a Research Scientist in the Architecture Research Group. Amr Suleiman received the B.S. and M.S. degrees in Electronics and Electrical Communications Engineering from Cairo University, Egypt in 2008 and 2011, respectively. He received the M.S. and Ph.D. degrees in Electrical Engineering and Computer Science from MIT in 2013 and 2018, respectively. 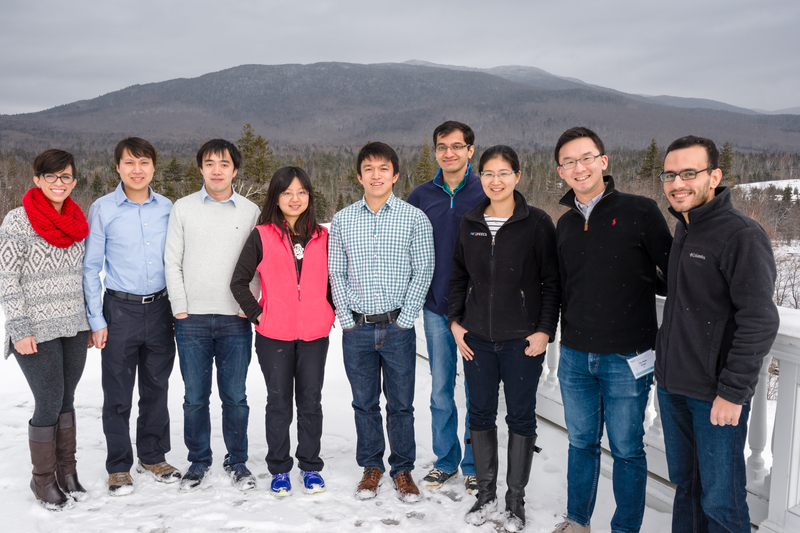 His Ph.D. research focused on developing new energy-efficient implementations for machine vision algorithms (e.g., detection, recognition, and tracking). Amr was a recipient of the Endowed fellowship of the Arab Republic of Egypt, and third place award at the 2015 Broadcom Foundation University Research Competition. Since May 2018, he has been with Facebook Reality Labs where he is a Research Scientist. Mehul Tikekar received the B.Tech degree in electrical engineering from the Indian Institute of Technology Bombay, Mumbai, India, in 2010, and the S.M. and Ph.D. degree in electrical engineering from the Massachusetts Institute of Technology, Cambridge, MA, in 2012 and 2017, respectively. 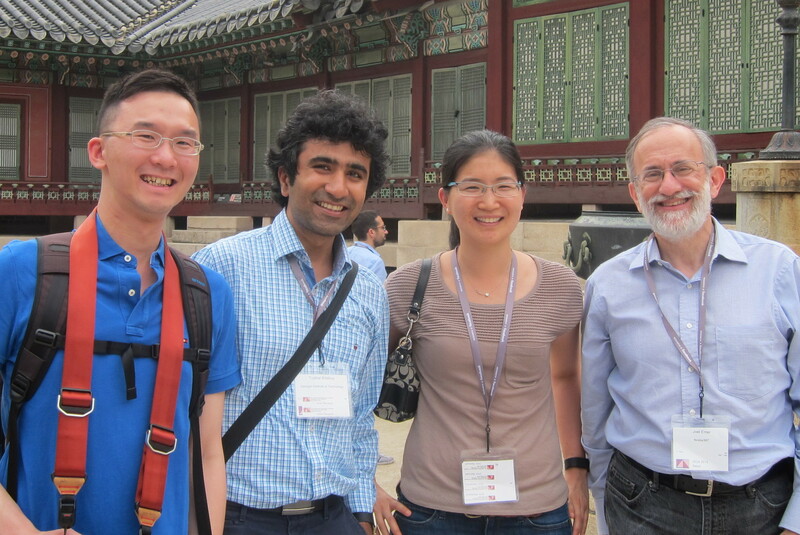 His Ph.D. research focused on circuits, architectures and algorithms for video coding. He was a recipient of the MIT Presidential Fellowship in 2011. Since August 2017, he has been with Analog Devices where he is a Research Scientist and Engineer.